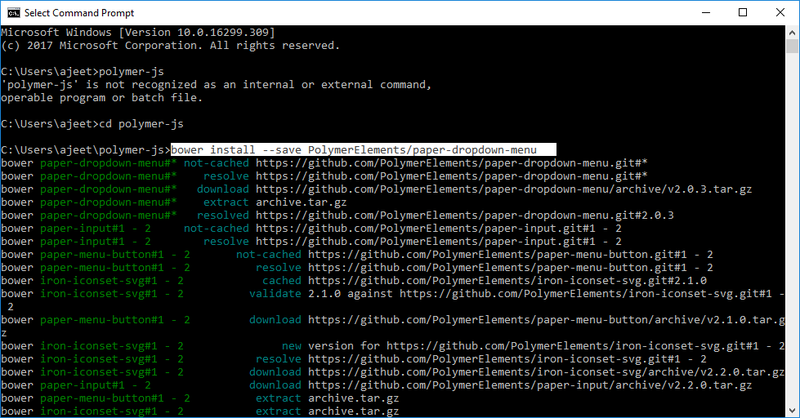 The Polymer paper-dropdown menu is a simple dropdown menu, which is used to work with selectable content. 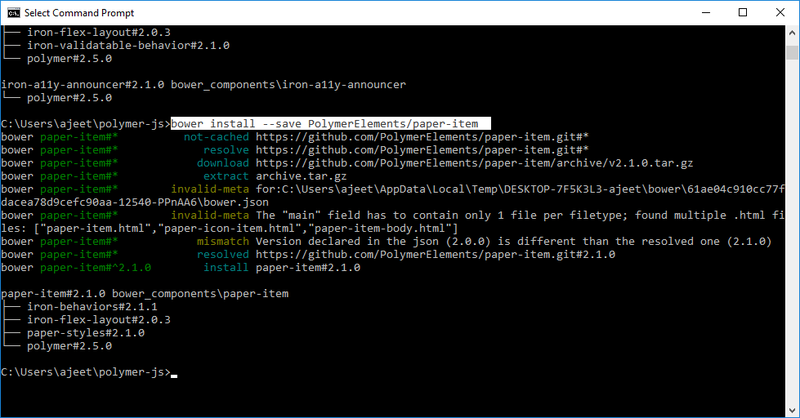 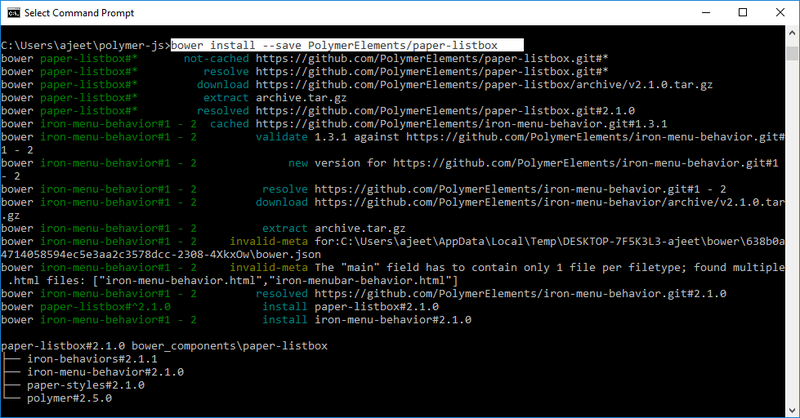 Use the following commands to install this element in your project directory and use in your application. 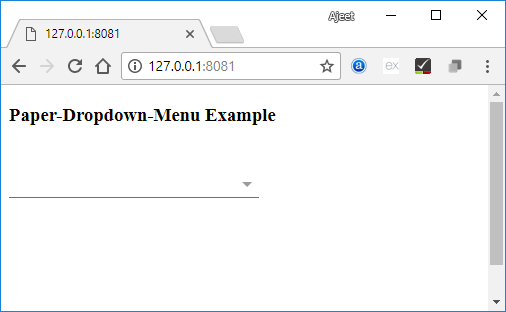 Create an index.html file and add the following code in it to see the use of paper-dropdown-menu element in Polymer.js.